Eastside Dog and Cat Hospital has three exceptional veterinarians on staff. Our veterinarians are on call 24-hours a day, 7 days a week for any pet emergency you may encounter. 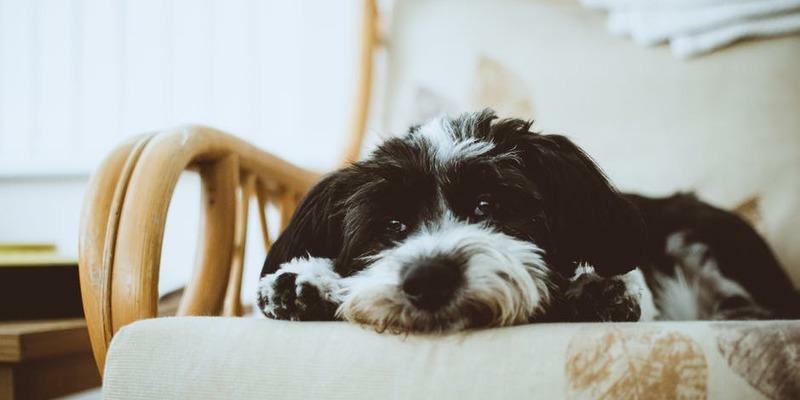 Our staff also includes certified veterinary technicians, exam room technicians, a professional dog and cat groomer, office manager and reception staff. We have state-of-the-art surgical facilities for common and complex surgeries as well as complete diagnostic x-ray equipment. We offer professional dog and cat grooming and have boarding available in our dog and cat Bed and Breakfast. Feel free to stop by and visit us or give our office a call at 440-729-0500. Our staff would be happy to answer any questions you may have.